Choose the help desk software company that's right for you! 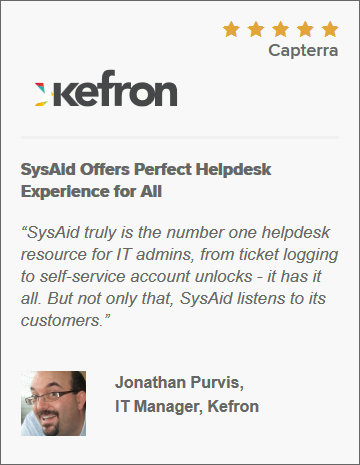 A surprisingly simple, user-friendly and FREE help desk software with integrated knowledgebase. 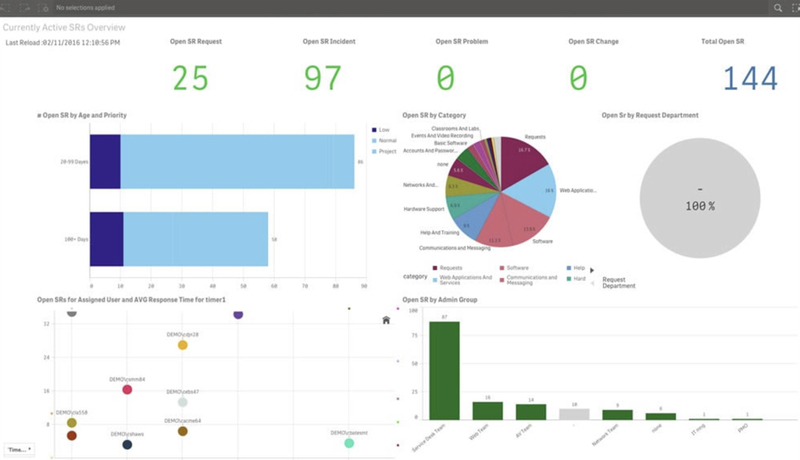 Help Desk, asset management, reports & analytics, with best-of-breed integrations in a single workspace. HESK partners with SysAid Technologies to bring you the best of two worlds. 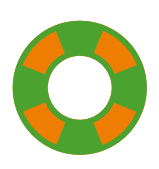 Thousands use HESK help desk software daily to track, organize and resolve customer issues. 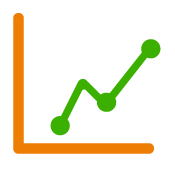 86% of users say the integrated knowledgebase decreased the number of their support requests. Keep customers happy and your team on top of things with the right data at the right time. Get your help desk up and running in minutes with the hassle-free HESK cloud service. 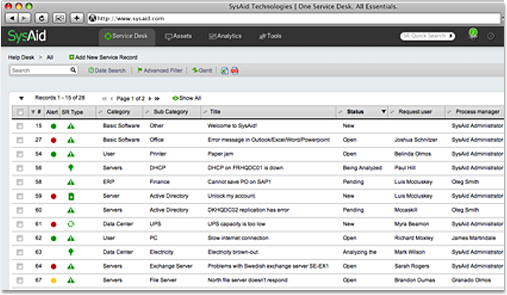 From incident to resolution, and everything in between, use SysAid's centralized solution to manage all your IT tasks. 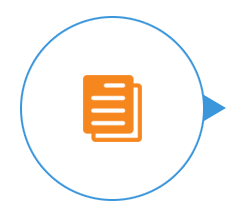 Help them resolve common issues quickly by addressing them in the knowledgebase. When needed, they readily submit a question/issue—a support ticket is born. 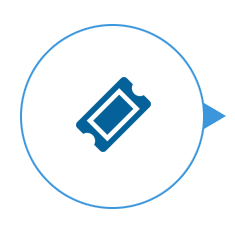 Prioritize tickets by urgency, organize them into categories and filter them in many convenient ways. Setup staff accounts, restrict their access and functionality, see who is working on what. 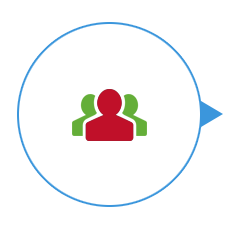 Each support ticket contains request details and lets you talk back-and-forth with the customer. 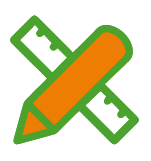 Assign tickets, add notes, attach files, modify status and track time spent working on a ticket. 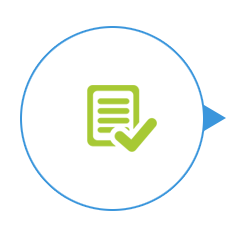 Canned responses, ticket templates, custom data fields, custom statuses, 100+ options. 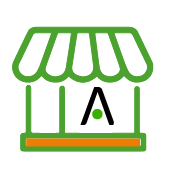 Your staff and customers will love you for the power and simplicity HESK help desk software brings. 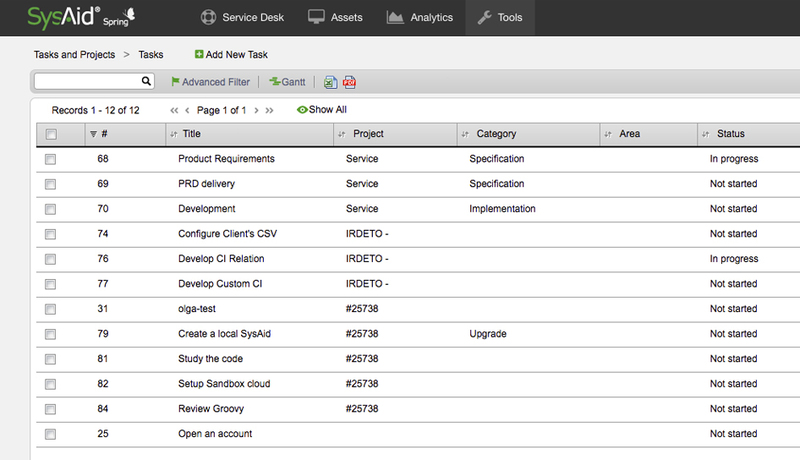 Work from a single platform to efficiently manage all your IT tasks. A powerful ticket management tool with advanced automation features. 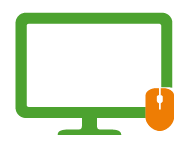 Easily track your hardware and software, including mobile devices from within the help desk. View, secure, control and manage your assets in one place. 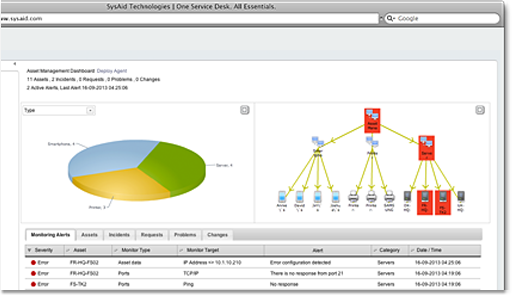 Get valuable insight into service desk performance. Make informed decisions on opportunities to improve operational performance and IT service delivery. Benefit from a range of out-of-the-box tools that will save you time, money, and energy — including: email & LDAP integrations, live chat, mobile apps, tasks & projects, and remote desktop for saving on expensive VPN connections. 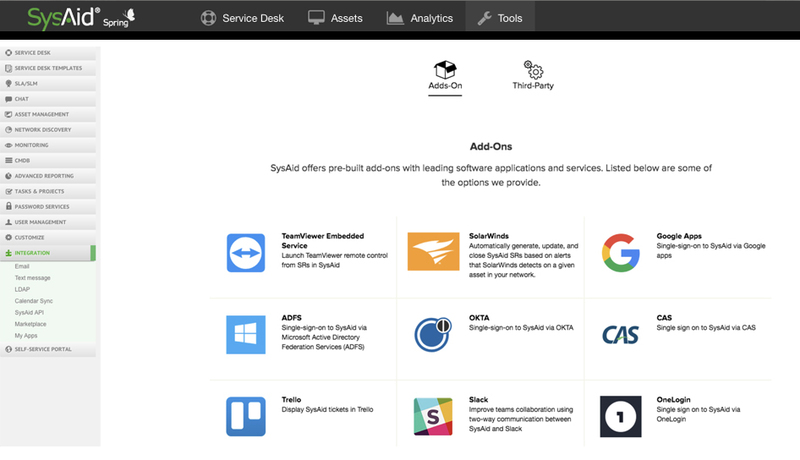 SysAid offers pre-built integrations with leading software applications and powerful services, such as Trello, Slack, TeamViewer, Nagios, and SolarWinds. HESK = 13+ years. 500,000+ downloads. Real user feedback. After spending five years working for a City of London Blue Chip "IT" department using an expensive SQL based helpdesk I set up my own company and decided on HESK. It was a great decision. Easy to install, configure, and use. Excellent support too. I cannot recommend this product highly enough. I have used HESK on three customers web sites and it was just what they needed. The HESK staff was able to install the program and did it very quickly. Now if any one of my hosting customers ask about a ticket system and/or knowledge base program I am sending them to HESK! Just wanted to say thanks so much your script is awesome. It is exactly what I have been looking for! My customers are even ringing me up asking for a direct link to my support site as a result!!! Great work and thanks again! I'm quite a new user, but I have to say I found in Hesk all features I need, with no additional fake things, like ads or useless functionalities. Within a few minutes I was up and running and I foresee better communication with my church. Thank you so much! HESK is all that we need. Now we are using HESK after installing many other web applications that didn't meet with our requirements... Keep up the great work! I have limited computer knowledge and was able to get this software up and running in 10 minutes. Even the Brazilian Portuguese translation is provided free of charge, thank you! We've used the script for years now. And still we find it the best. Tried other, expensive software, but this is best of all. Really. ® HESK is a registered trademark of Klemen Stirn. Help Desk Software.